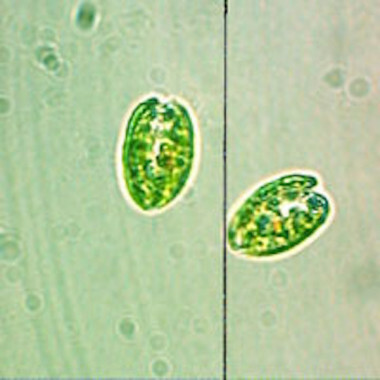 Reed Mariculture is the world's largest producer of marine microalgae concentrates. Our Instant Algae® larviculture feeds are used by over 500 hatcheries, universities, and marine ornamental operations in more than 70 countries around the world. 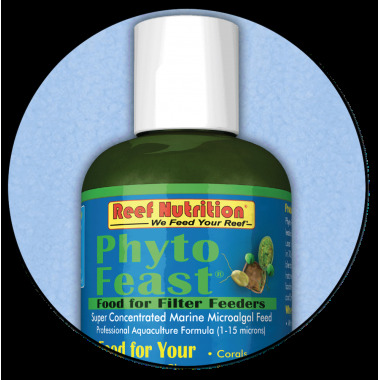 Reed Mariculture is the world's largest producer of marine microalgae concentrates. Our Instant Algae® larviculture feeds are used by over 500 hatcheries, universities, and marine ornamental operations in more than 70 countries around the world. We also produce zooplankton, copepods, and weaning feeds. 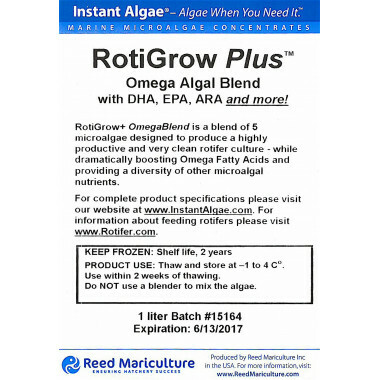 Reed Mariculture's Instant Algae products are closer to nature than any other feed on the market. 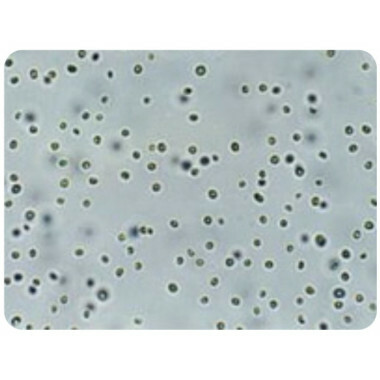 We produce whole-cell, whole-food microalgae feeds and enrichments from marine algae using proprietary processes. 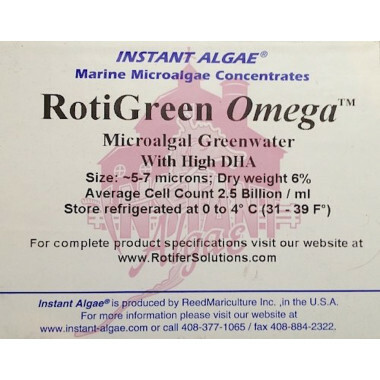 Our products provide fish, bivalve and shrimp hatcheries with clean, convenient, long shelf-life feeds that are superior choices to replace or supplement live microalgae. 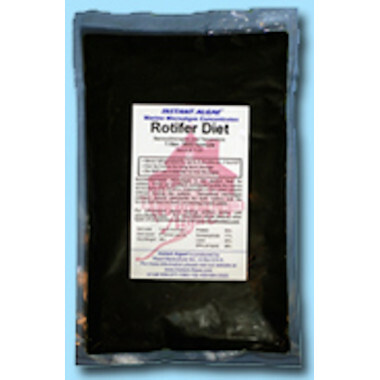 Our feeds ensure stable and rapidly-reproducing rotifer populations that offer rich nutritional value. 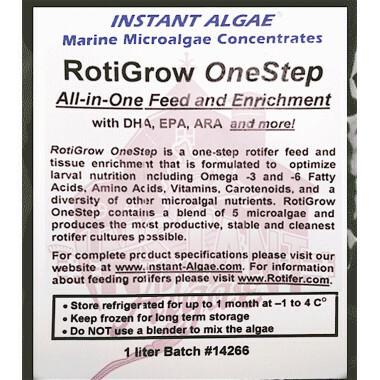 RotiGrow® OneStep is a liquid, high-yield microalgal blend rotifer feed that contains all of the nutritional components needed to produce the most healthy and vigorous rotifers and larvae in one easy step.